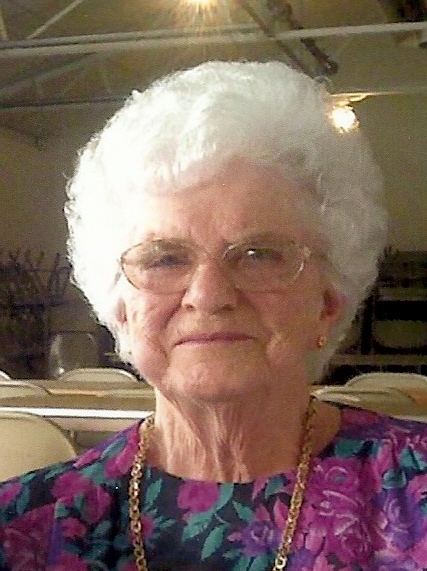 Obituary for Dorothy E. (Shaeffer) Alban | Feiser Funeral Home, Inc.
Dorothy E. (Shaeffer) Alban, 86, died Saturday, March 23, 2019, at UPMC Pinnacle Hanover Hospital. She was the wife of Norman L. Alban, her husband of 64 years. Dorothy was born March 10, 1933, in Littlestown, the daughter of the late Leonard D. and Lottie M. (Shaffer) Shaeffer. Dorothy was a volunteer at the thrift shop at the East Berlin Community Center, and was employed by Hanover Wood Heel, Doubleday and Hanover House. She loved cats and spending time with her family and grandson. In addition to her husband Norman, Dorothy is survived by a daughter, Victoria L. Mathias and her husband Robert of Abbottstown, a grandson, Dane R. Mathias of Hanover, two brothers, Clyde Shaeffer and Samuel Shaeffer, both of Hanover, and her two cats, Lucky and Brownie. She was predeceased by a son, Rodney L. Alban, a grandson, Brandon R. Mathias, a sister, Grace Eltz, and two brothers, Harvey and Robert Shaeffer. Funeral services will be held on Wednesday, March 27, 2019 at 11 AM, at the Feiser Funeral Home, Inc, 302 Lincoln Way West, New Oxford, with Rev. Fred Mummert officiating. Burial will be private. A viewing will be held at the funeral home on Wednesday from 10 AM until the time of the service. Memorial contributions may be made to the East Berlin Community Center, 405 North Ave, East Berlin, PA 17316. Memories may be shared at www.feiserfuneralhome.com.